I made it. It is and was delicious. Omg it was delicious! I only made enough chicken for two, but I made the full sauce recipe. I served it on whole wheat linguini and it was perfect!! This was amazing. I cooked it tonight for the family and even my one year old was all over it! That is for sure a healthy meal you have there. Since I’ve been working out and I need to watch what I’m eating, I will try to make this kind of meal. Thanks! 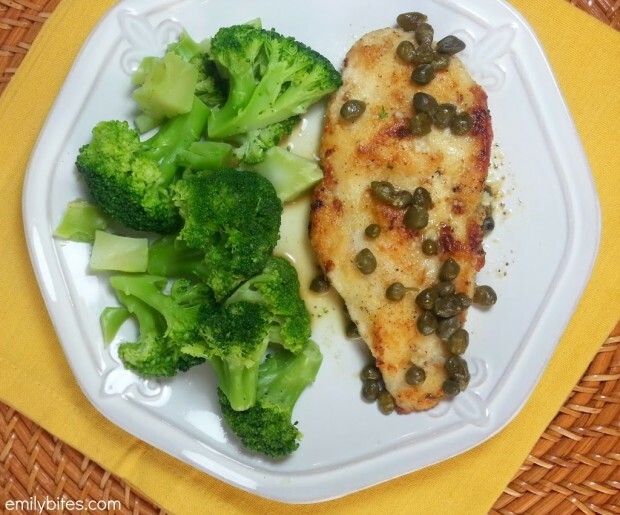 This meal is best suited for those people that are always on the go like me. 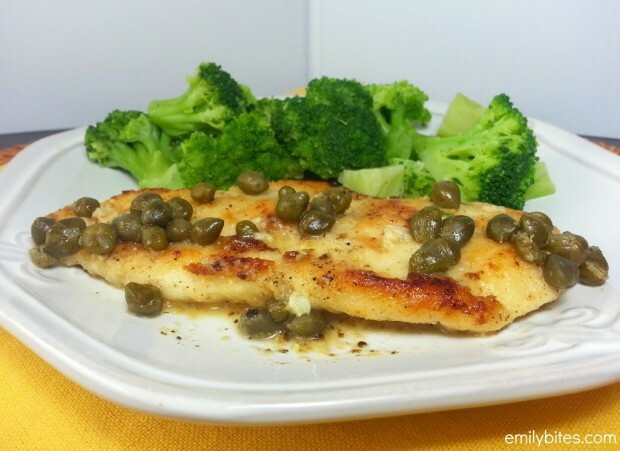 I just love how you plate that chicken piccata. 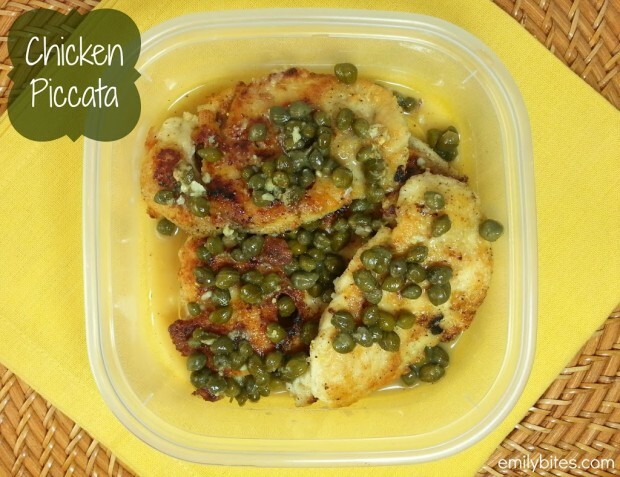 I wonder what’s taste of that chicken piccata. I guess there’s one way to find out! Love your recipes!! Im finally cooking 🙂 Can I use a butter substitute for the TBSP of butter? I’m not one to “rate” things online but I must give credit where credit is due. This is a great recipe! We ate is 2 nights ago and are making again tonight. Yummy and truly easy/quick! Thanks for your hard work! I’ve had this recipe saved for a while but just made it tonight. It was fantastic! I made with some roasted asparagus and had a fancy meal on a Monday night. Even the 12 year old enjoyed it! Best recipe on EB and that is saying something! Friggin’ faboulously fantastic! This is so fabulous!! Even my picky eaters gobbled it up. Thank you for such amazing recipes and all your hard work!! I Wish you had an app!! I made this tonight and it turned out delicious! My husband gave it his seal of approval also. There hasn’t been one recipe that I’ve tried of yours that has failed to deliver. Keep them coming! I appreciate this site so much. It’s my go-to for dinner. I made this tonight and it was delicious! I’m now following you on Pinterest and look forward to trying more of your recipes! Thank you! This is an old but a goody. I even saw I commented on four years ago! Just an updated comment here: I was able to prep everything here and bring it to my mother in law’s house and make a home cooked meal there. This is a really good recipe to do that with. Once again, we all enjoyed this meal! This was so delicious! This was the first recipe of yours that I tried and I’ll be trying many more. My two-year old and husband loved it as well. I’ll definitely be making this again and again! This was easy and good! Thanks! I made this and it was delicious & easy.